With only 1400 Mercedes-Benz 300 SL “Gull Wings” produced from 1954-1957, it is one of the most sought after collectible vehicles around the world. Known for its iconic “Gull Wing” doors and fascinating design, the Mercedes-Benz 300 SL was technologically years ahead of its time. Founded in San Francisco, California in 1961 The Gull Wing Group, was comprised of eighteen 300 SL Coupe owners. Currently over 600 driving enthusiasts dedicated to sharing their knowledge and enjoyment of the 300 SL belong to the Group. On June 10, 2011 – almost 50 years after an original photo was taken to mark the beginning of the Gull Wing Group’s existence – close to 100 members comprised of 24 Gull Wings and 14 Roadsters, recreated the image by revisiting the very same spot in Fort Point Park, a National Historic Site run by the U.S. National Park Service. 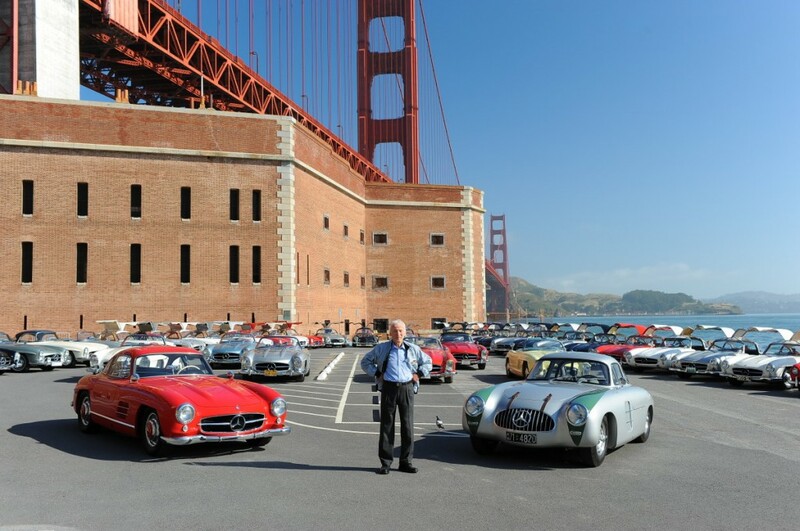 In honor of the Gull Wing Group’s milestone, Mercedes-Benz USA has donated 125 scholarships to provide children with the opportunity to participate in the San Francisco Recreation and Park Department’s unique summer educational programs designed to accentuate personal responsibility and initiative, and encourage children to pursue preservation in the future of America’s national parks. In 2011, Mercedes-Benz introduced the SLS AMG, a car inspired by the 1954 300 SL and in the same vein as the orginal, ushered in a new era of supercar leadership. 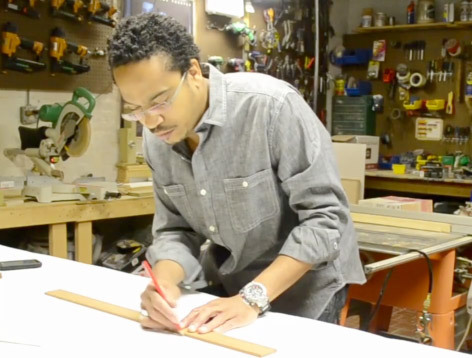 Scott Tucker Creates a Table for MLK, Jr.